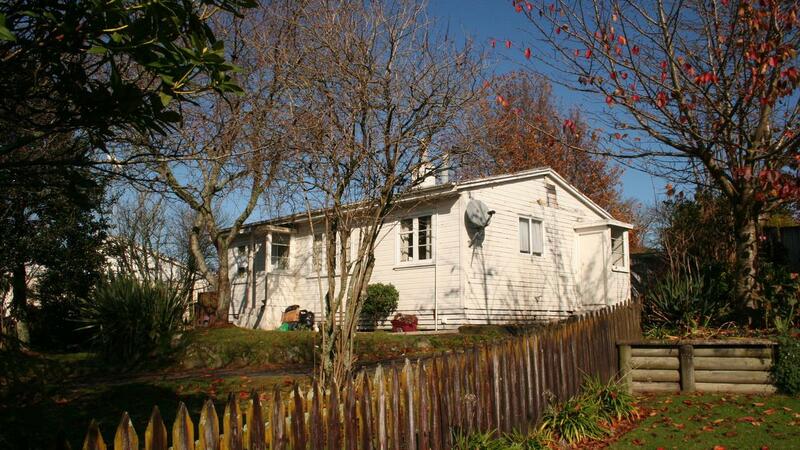 This two bedroom cottage in Tokoroa sold for $48,000. Aucklanders would be crying into their lattes over house prices in Tokoroa, where a two bedroom character house (pictured) sold for $48,000 when it was sold at a mortgagee auction by Bayleys last week. Never mind that it needed redecorating and the backyard could do with a tidy up, in Auckland you wouldn't even get the letterbox for $48,000. Up in Bayleys Auckland auction rooms, a Westmere house fetched $2.05 million, another on a large section at Three Kings went for $1.68 million, one at Stonefields achieved $1.55 million, a one bedroom unit in St Heliers sold for $648,000, and a Remuera pad got the top price of the week at $3.315 million. In the Counties office a large home in Pukekohe sold for $705,000 while another family home with an avocado orchard achieved $2.34 million. At Bayleys Waikato rooms a number of farming properties were auctioned last week and a large, modern home at Beerescourt sold for $750,000. The Tauranga office achieved good results when they auctioned several top end properties last week at prices ranging from $630,000 to $2,375,000. In Christchurch a three year old, four bedroom townhouse at Riccarton sold for $570,000 while a renovated four bedroom house at Bishopdale fetched $605,000.